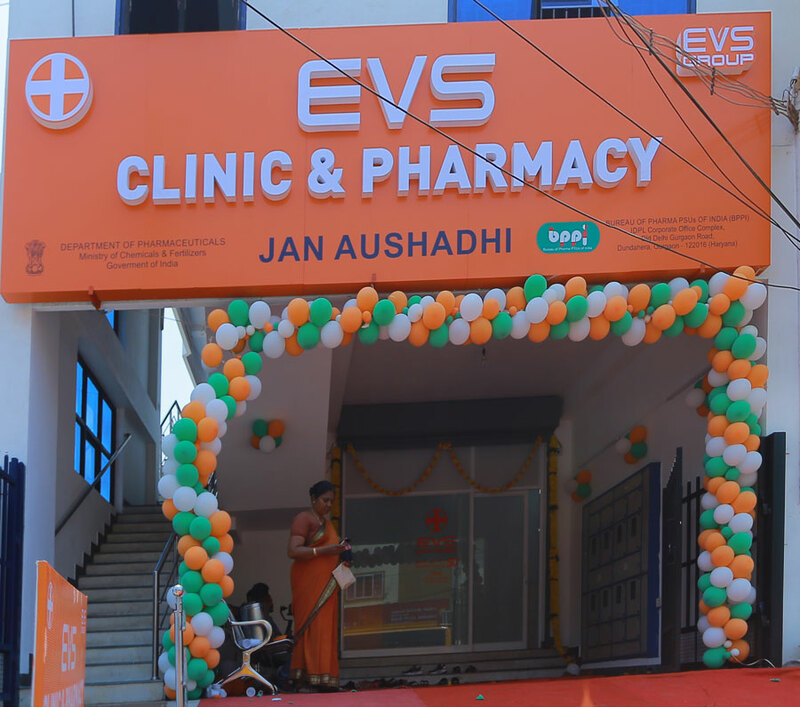 EVS Group is the best jan aushadhi medicines distributors in coimbatore. 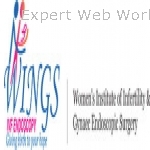 EVS Group is the authorized generic medicines distributors in coimbatore. 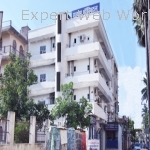 jan aushadhi medical store, generic medicine store in coimbatore, generic pharmacy in coimbatore.